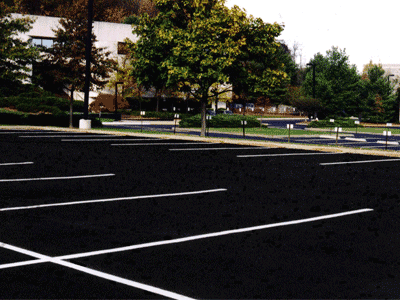 Parking Lot Sealcoating is used for the protection and preservation of asphalt pavement. The sealer is applied directly to the asphalt pavement’s surface. This will seal the top of the asphalt, which will prevent water, oil, gasoline, and any chemicals from penetrating the surface along with preventing any oxidation from the sun, air or elements of Mother Nature. It will also beautify the pavement by providing a smooth surface. 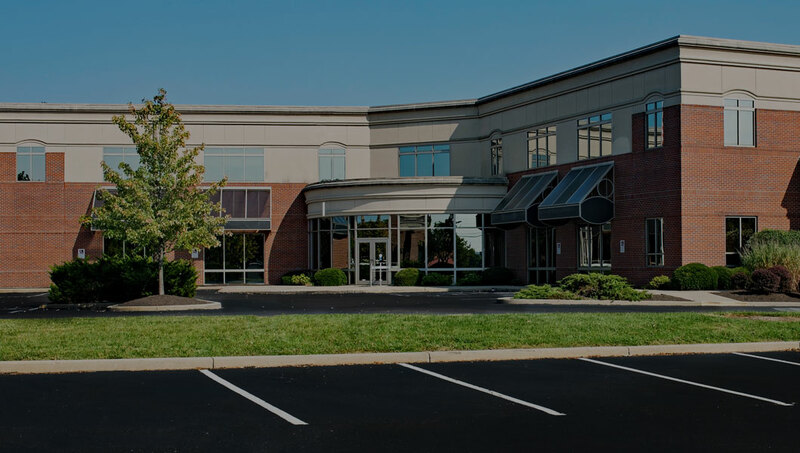 Sealcoating is one of the most important asphalt maintenance services that can be done to keep your asphalt pavement protected, safe, and long lasting. Asphalt pavement is subject to deterioration. Deterioration can come from water, oil, gasoline, chemicals, ultraviolet rays, and every day elements. When a sealing is performed it will provide a protective barrier against these major causes of deterioration. More info here. Preservation – Sealing will preserve the surface of the asphalt pavement along with protecting the surface from sustaining cracks, holes and structural issues. Waterproof – It will lock all moisture away from the asphalt surface. Appearance – Sealing will provide a new black color, which enhances and improves the appearance of any asphalt pavement. The appearance is cleaner, and the surface is smoother. Safety – Traffic lines and striping are more visible, which provides safety for your property. Ultraviolet Rays – Ultraviolet rays from the sun can greatly affect and damage asphalt surfaces. Protection – Sealant will protect asphalt from chemicals. Gasoline, oil, salt, and all chemicals will not penetrate the asphalt when sealcoating is applied. Affordable – Sealing is affordable! Asphalt repairs can cost dollars for each square foot, but when you apply sealcoating, that cost is greatly reduced. It is the most cost effective maintenance that can be done for all asphalt surfaces. Parking Lot Sealing is excellent for older asphalt pavements, because it will replace the fine particles that is often lost with asphalt surfaces, because of oxidation and erosion that occurs on the top layer. It can also seal small cracks that have occurred in the asphalt, which will prevent any water and moisture entering the base of the asphalt that leads to costly repairs. It will provide an excellent curb appeal and improve a property’s value and safety. Once sealcoatng is applied it provides a smooth, black surface that is easier to sweep, clean, and maintain. This is one aspect of maintenance that should always be done, and it is affordable to have done! When Should Sealcoating Be Done? For new asphalt pavements sealcoating should be done several months after the asphalt has fully cured. The A.S.M.A. (Asphalt Sealcoat Manufacturers Association) recommends that all new asphalt pavements should wait six to twelve months before it is applied. Once the asphalt pavement has been sealcoated, then it should be re-applied every two to three years, or sooner depending on the property needs. Asphalt pavement should be evaluated every six months. This evaluation will assess the condition of the asphalt, and it will identify any potential problems or issues the asphalt may be experiencing. The most effective way to protect asphalt is to have sealcoating applied. Before any sealcoating is applied, the asphalt must be free from dirt and debris. The dirt and debris can be effectively removed with pressure washers, wire brooms, blowers, and sweepers. If there are any potholes or cracks in the asphalt, then this must be filled. Chemicals, gasoline, and oil must be cleaned with the correct cleaner to ensure that the residue is fully removed. If this is not done correctly, then the sealcoating will not adhere properly to the asphalt surface. Once the asphalt surface has completely dried, then the sealcoating process can begin. Sealcoating can be applied by using a brush applicator, spray and hand squeegee, or a squeegee machine. The sealcoating application will be applied evenly, and there should be no overlapping of the sealcoating. Generally, two coats of sealer are applied. The first coat should be fully dry before the second coat is applied. Once the sealcoating has been applied the asphalt surface should fully cure before any traffic is allowed on the asphalt. Sealcoating will preserve asphalt pavement, and save money on costly repairs. It will add durability, resistance, and new appearance to asphalt. 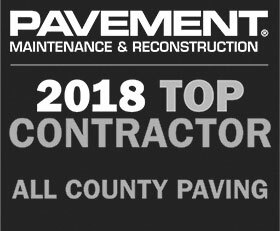 All County Paving can assist you with professional asphalt sealing, and all your asphalt needs.